How did the faith and prayers of a humble coal miner affect the course of WWII? 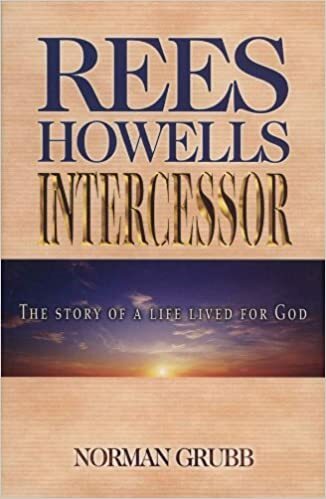 Find out in Norman Grubb's updated biography of Rees Howells, who progressed in faith until his prayers affected even world events. Written with humanity and humor, this book uncovers the rich truths of the Spirit.